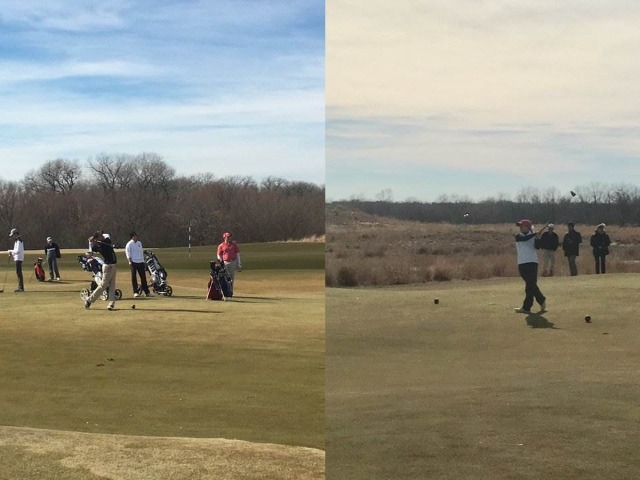 The Liberty Redhawks Boys' and Girls' golf teams competed this weekend in the North Texas Interscholastic, a 36-hole tournament held at Old Brickyard Golf Club in Ferris, TX. 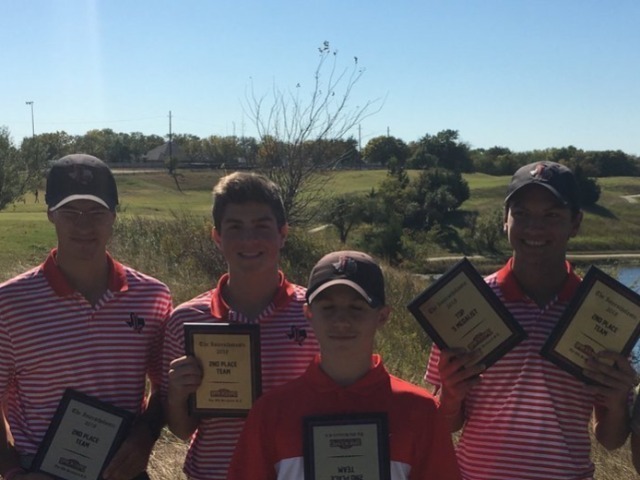 The Boys' Red team finished in 2nd place behind Coppell with a two-day total of 615 strokes. After an uneventful opening round, the boys rallied with a season-low 18-hole score of 299 to secure the 2nd place finish. Vijay Jain led the Redhawks with rounds of 78-70 to finish in 3rd place in the individual medalist race. The other team members were Jack Day, Andrew Pearson, Caden Quesenberry, and Vince Matrone. 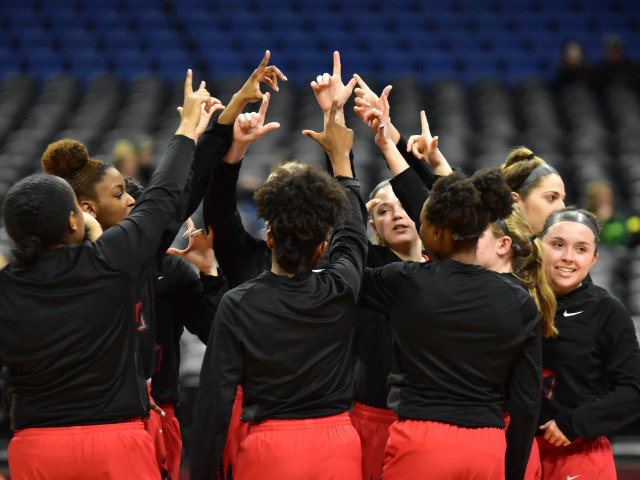 The Girls' Red team finished in 6th place in a stacked field of 6A and 5A teams. 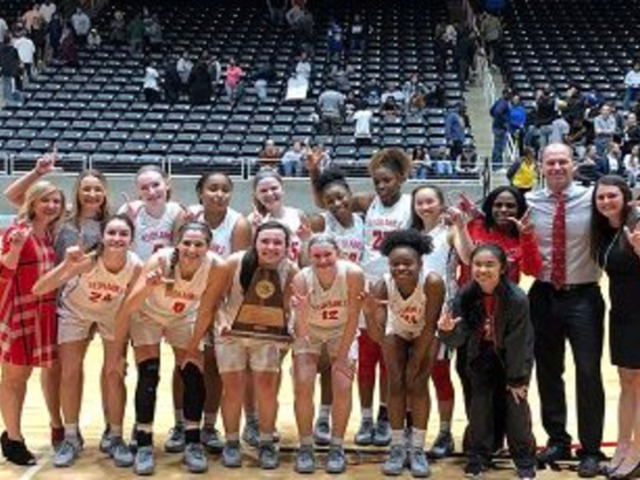 The Redhawks finished as the top 5A team and were led by Sophomore Raeleigh Davidson, who recorded a top-5 medalist finish with rounds of 72-77. The other team members were Sona Shah, Maya Jain, Ali Fong, and Paige Swallow. 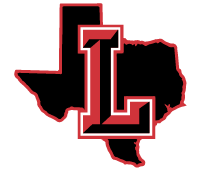 Both of the Red teams will be in action next Friday and Saturday, November 2-3, at the 2018 Frisco Cup, to be held at Frisco Lakes Golf Club.